Ylona Garcia is a Filipino musical artist and television personality. Check out this biography to know about her childhood, family life, achievements and fun facts about her. 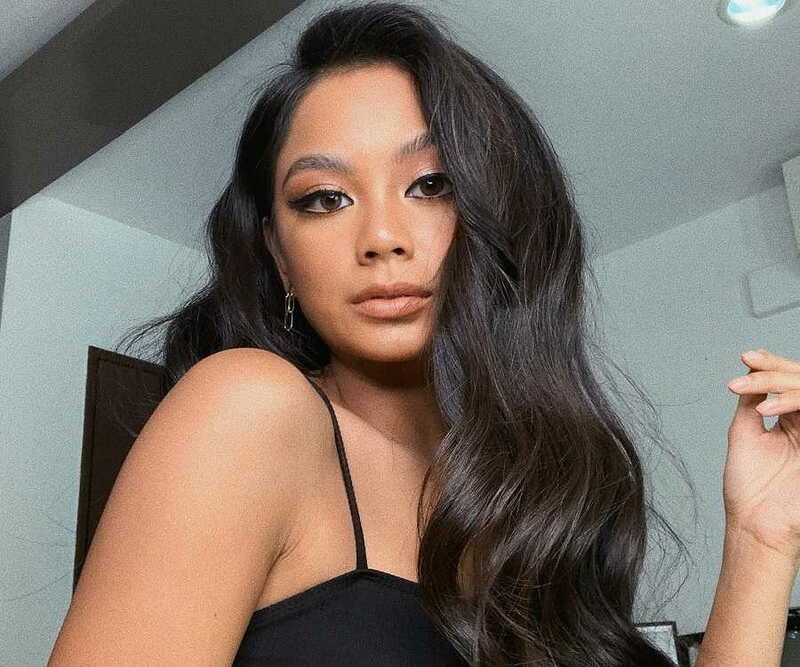 Ylona Jade Garcia is a Filipino musical artist, television personality, and social media influencer born in Australia. She became an international sensation following her appearance on the first part of the second special season of ABS-CBN's reality show ‘Pinoy Big Brother’ in 2015. She dreamed of becoming a singer since she was a child and soon began appearing in various singing competitions in both Philippines and Australia. She had already achieved a modest amount of fame when she was selected in the audition for ‘Pinoy Big Brother’. Her stellar performance in the show made her a fan favourite and she received the title of "Daldal Darling ng Australia" (Talkative Darling of Australia). Garcia eventually lost to Jimboy Martin, finishing second in the competition. 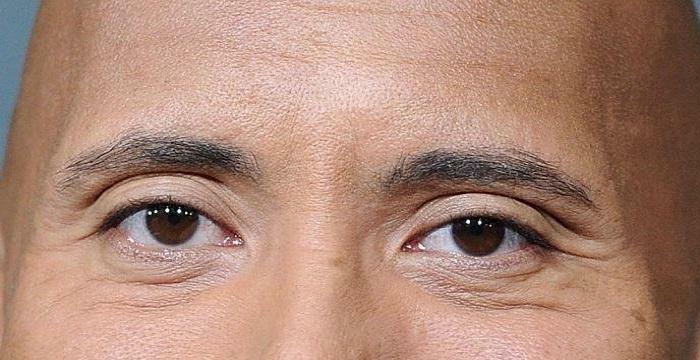 She has since appeared in other reality shows, even hosting a few of them, won several awards, and accumulated a staggering two million followers on Instagram. In 2016, Garcia released her debut album, ‘My name is Ylona Garcia’. 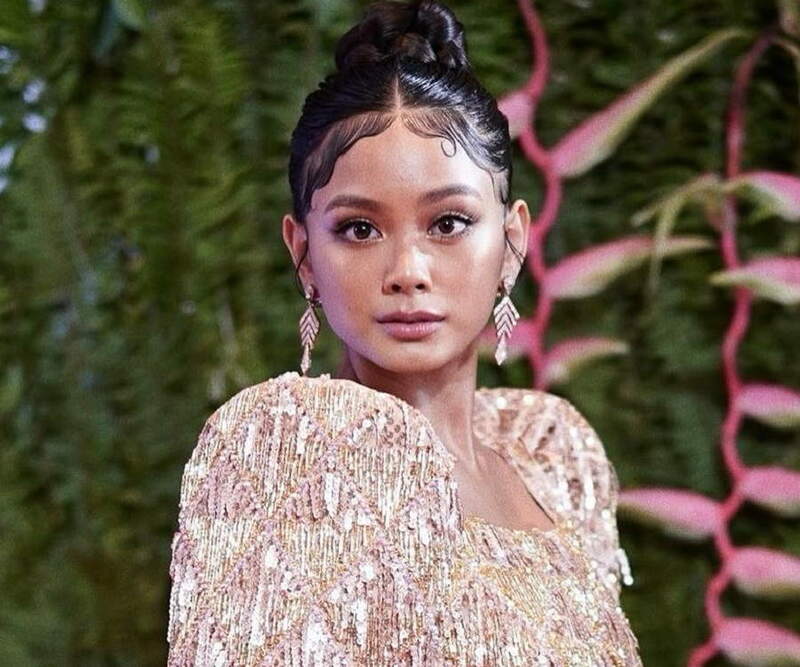 In 2015, Ylona Garcia was already on her way to becoming a household name in her country when she successfully auditioned for the opportunity of being a housemate for the first part of the second special season of ABS-CBN's reality television series ‘Pinoy Big Brother’. She easily won over the judges with her singing, acting, and dancing demonstrations as well as with her “confidence and candid remarks”. Entering the house on the second day of the competition, she penned two original songs, ‘Win the Fight’ and ‘Magmahal Muli’. The songs were ultimately included in the Extended Play ‘PBB 737’ (2015) and were put out on Spotify on August 9, 2015. She managed to survive four eviction nights as a nominated housemate and eventually emerged as one of the four finalists with 19.84% of the public vote. She left the house soon after only to return to the house in the second part of the season alongside fellow finalists Franco Rodriguez, Jimboy Martin, and Bailey May. She was ultimately the season’s first runner-up, while Jimboy Martin won the competition. Garcia portrayed a character named Sophie Mendoza in ‘Pinoy Big Brother's romantic comedy film ‘Trending: Love’ (2015). After ‘Pinoy Big Brother’, Garcia played Audrey Oliver in ABS-CBN's romantic comedy television series ‘On the Wings of Love’ (2015–16). Since 2015, she has been hosting ABS-CBN’s musical variety television show ASAP. In 2016, Garcia’s debut studio album, ‘My name is Ylona Garcia’, was released by Star Records. 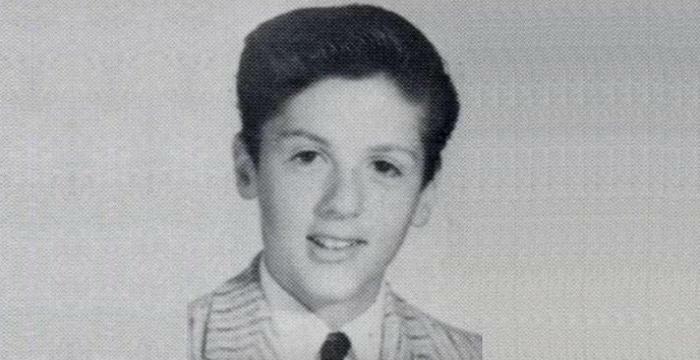 It went on to receive a Gold certification. In 2018, she was cast as Tadhana Tabayoyong in ABS-CBN’s romantic drama television series ‘Sana Dalawa ang Puso’. Over the course of her short but impressive career so far, Garcia has won numerous awards. She won the Most Promising TV Star Award at the 2015 Star Cinema Awards. That year, she also won the Female Breakthrough Artist of the Year Award at RAWR Awards and the Female Celebrity of the Night Award at the 29th PMPC Star Awards for Television. She received two Push Awards in 2016, Push Gram Newcomer and Push Play Newcomer. At the 12th Myx Music Awards in 2017, the Favorite New Artist Award was conferred on her for ‘My Name is Ylona Garcia'. In 2018, she received the Wish Young Artist of the Year Award at the Wish 107.5 Music Awards. 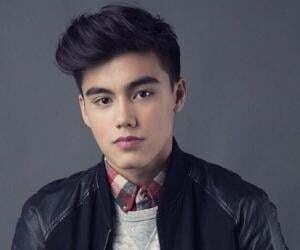 Her 2016 collaboration with Filipino-British artist Bailey May resulted in the single ‘O Pag-Ibig’ which earned both of them several awards, including four Himig Handog PPop Lovesong Awards, one Myx Music Award, one MOR Choice Award, and one Awit Award. Born on February 28, 2002, in Sydney, Australia, Ylona Jade Navalle Garcia is the third of the five children of Peter Garcia and Caridad Navalle-Garcia. 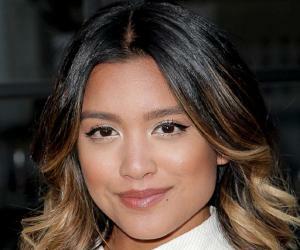 Her parents are well-settled and affluent, both being practitioners in the medical field. She became interested in music very early in her life and started performing as a front act for several Filipino singers and songwriters, including Martin Nievera, Sarah Geronimo and Rivermaya's former lead vocalist Bamboo Mañalac during their Australian concert tours. 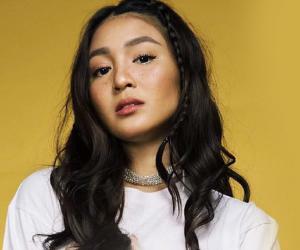 She appeared in the Filipino Fiesta in September 2014, performing Zedd and Ariana Grande's song ‘Break Free’ and later put up a video of the performance on her YouTube Channel. In December 2014, she received the Most Promising Talent Award for winning the Urban Star Sydney Championship earlier that month. 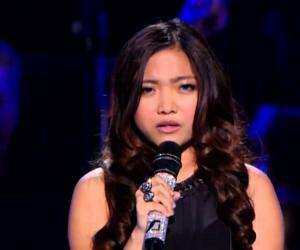 Garcia also won the Fast Track Australian Singing Competition (Junior Division) in March 2015.